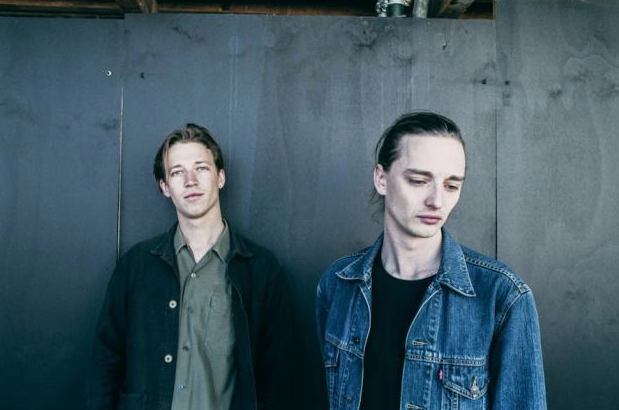 Melbourne duo Slum Sociable recently dropped “Castle” – the first official single taken from their anticipated debut album, due for release October 13. The track sways through an array of genres and sits at the intersections of jazz, electronica and soul. It was recorded in London with producer Rich Cooper (Mystery Jets, Josef Salvat, Lucy Rose) and mixed by Ben Allen (Animal Collective, Cut Copy, Gnarls Barkley). Posted on August 23, 2017, in video and tagged Slum Sociable, video. Bookmark the permalink. Leave a comment.